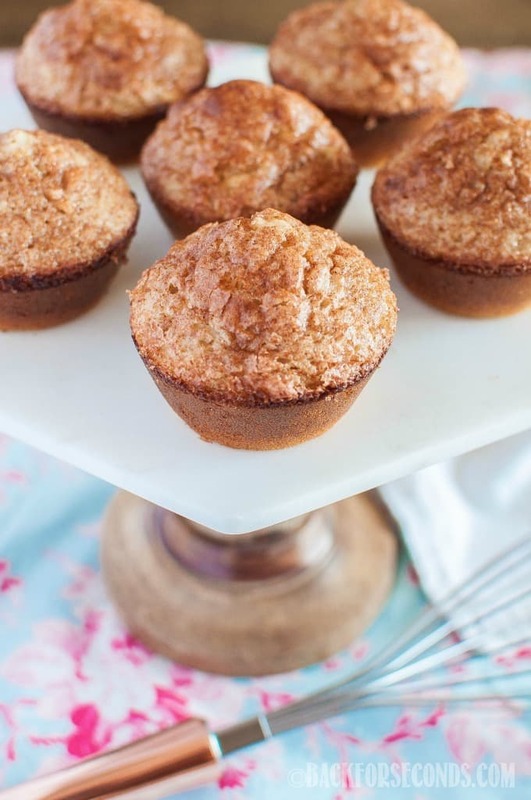 Snickerdoodle Muffins are light and fluffy with an irresistibly crunchy cinnamon sugar topping. 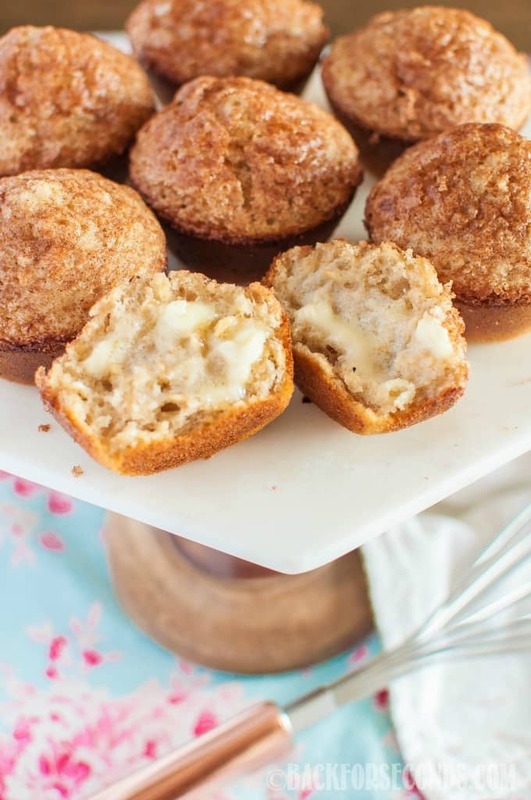 All the goodness of snickerdoodle cookies in muffin form! 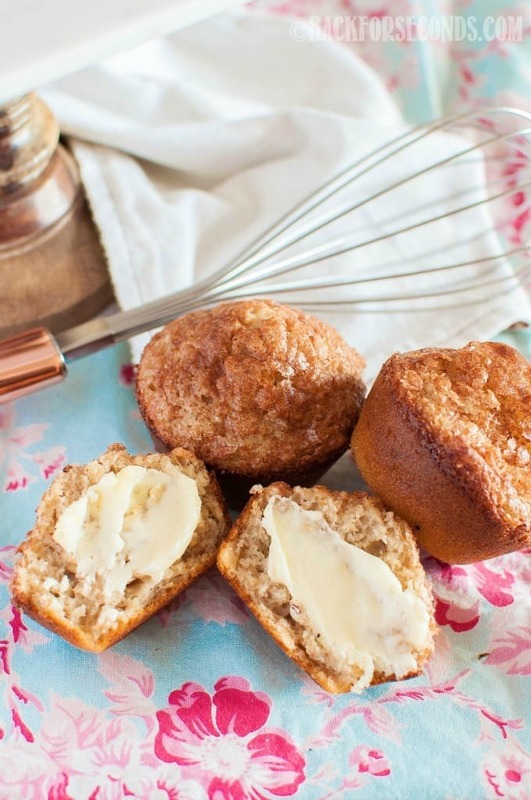 Even if you’re not a morning person, knowing these Snickerdoodle Muffins are in the kitchen waiting for you will make you jump out of bed and put a pep in your step! 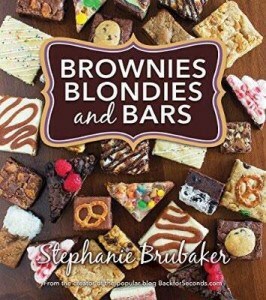 Perfect with a cup of coffee! A few of my kids aren’t big breakfast eaters. They like to be awake for awhile before eating in the morning. Now that 3 of them are in school now though, I try to have them eat at least a little something for breakfast. Whether you have thee for breakfast or an afternoon snack, we hope you enjoy them as much as we do!